Explore how literature and history have shaped our culture and society. You’re taught by literary experts and historians working in the field and taught to produce your own critical and creative response to the world. We offer a bold, forward-thinking curriculum that allows you to study a thousand years of literature in new and progressive ways. We encourage you to experiment with writing and understand its ability to transform the world we live in. You will be taught by engaged and passionate tutors who will guide you through each year of your degree. You’ll engage with historical evidence of international interest in our special collections. These include the papers of Virginia Woolf and Rudyard Kipling, and the Mass Observation Archive, housed at The Keep, a state-of-the-art archive conservation building located next to the Sussex campus. Irish Leaving Certificate (Higher Level) at H1,H2,H2,H3,H3 to H1,H2,H2,H3,H3. 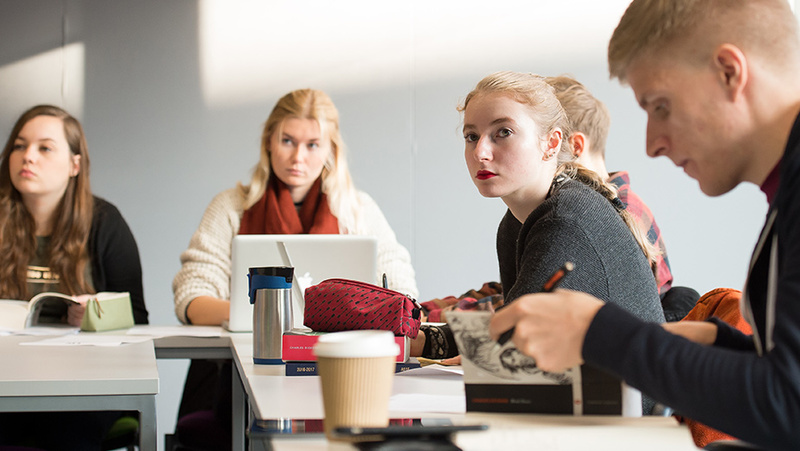 Studying English and History at Sussex gives you transferable skills in researching, critical analysis, communication, independent thinking and problem-solving. You can attend tailored careers events, including workshops, talks and drop-in sessions, throughout your time at Sussex. You continue to receive careers support after graduation. civil service, teaching and higher education.